My work is born from a need to be busy, to be challenged, to design, craft, and create with my own two hands. For five years I have worked with steel, lumber, and concrete — rigid, industrial materials that erase the presence of the human hand. This new body of work is a return to more natural forms. Simple and functional in design yet sensual and visually unrefined, these pots record the evidence of human touch: the marks of the maker, the preservation of a moment. Ben received his MFA from Utah State University and his BFA from Frostburg State University. Ben served as a long-term resident at the Archie Bray Foundation from 2003-2005 and again in 2012. In 2009, he was a resident artist and visiting faculty member at Chulalongkorn University in Bangkok, Thailand. 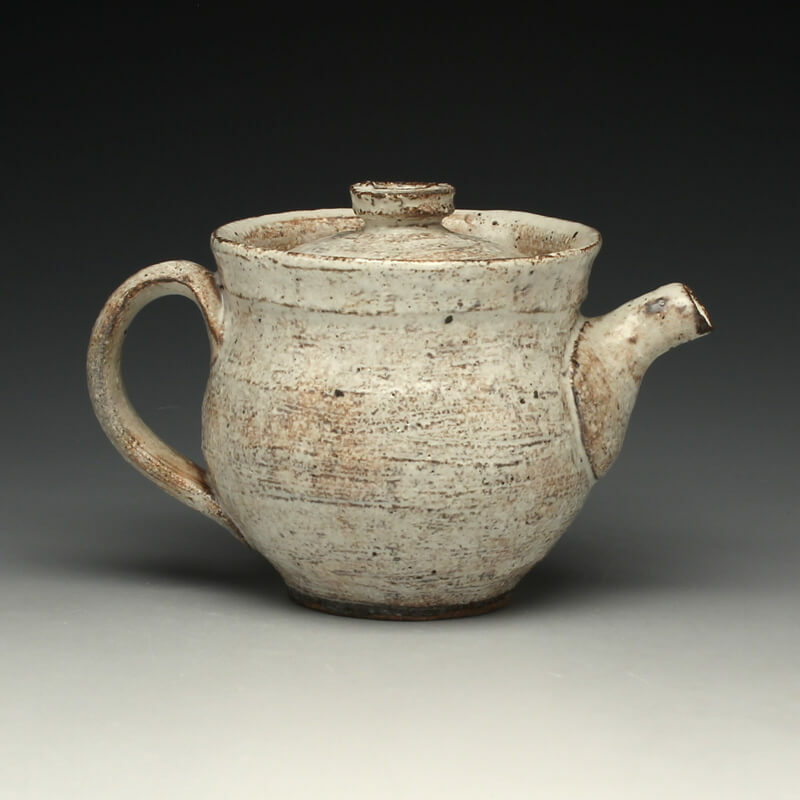 His work has been exhibited nationwide and featured in a number of books and periodicals, including Ceramics Art & Perception, Ceramics Monthly, and Clay Times. Ben currently resides in Western Massachusetts where he is associate professor of ceramics and chair of the arts division at Bard College at Simon’s Rock.